Beautiful and talented, Vaishali Thaniga started her career at the age 17. Who is working in Tamil Film and Television industry. 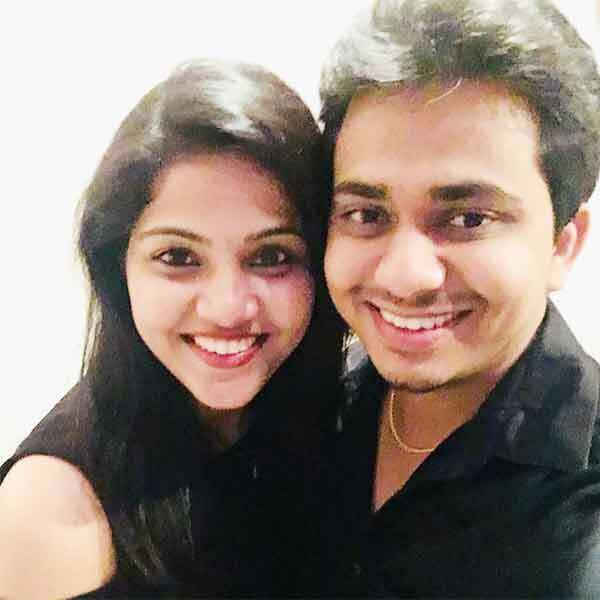 She was born on 26th September 1994 in Chennai, Tamil Nadu. Vaishali made her acting debut in the Tamil film “Kathakali” along with Catherine Tresa, directed and produced by Pandiraj. She also acted with popular actors like Eshwar, Saran Rajesh, Sanjeev, Kamal Hassan and Senthil Kumar. 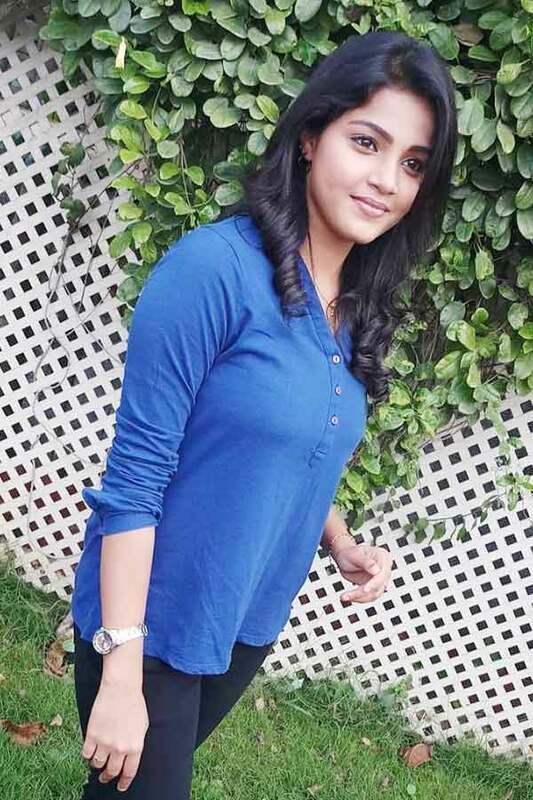 She has appeared in some well known films such as Thiri, Kadhal Kasakuthaiya, Kadugu and Rani. Her performances in many films were lauded especially in “Kathakali” which was one of the Best films of the year 2016. She worked with some of the top names of that time like Vaishali in “Sarkar” along with Vijay, Keerthy Suresh and Varalaxmi Sarathkumar. Vaishali Tanika as Vinodhini (Vino) role in Raja Rani serial. Vaishali as Divya role in Mappillai serial. Kathakali, Thiri, Kadhal Kasakuthaiya, Enga amma Rani (aka) Rani, Kadugu, Sarkar, Bairavaa, Remo, Yung Mung Sung, Seema Raja, Kattappava Kanom. Mappillai, Lakshmi Vandhachu, Raja Rani, Koormathi (Web Series).